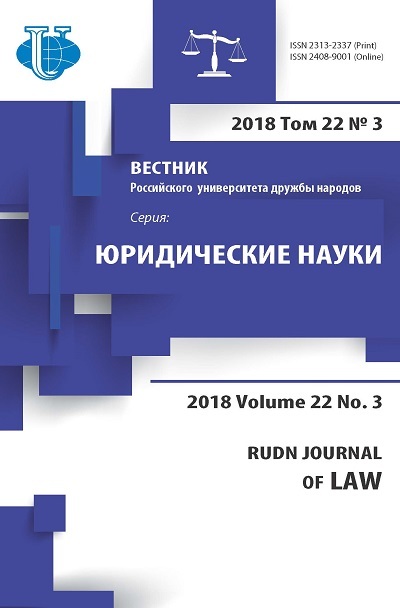 On the concrete examples of states are analysed the constitutional provisions on status of international treaties in internal legal system of given states. Common approaches and differances on providing status of international treaties withing hierarchy of normative acts are founded in article. 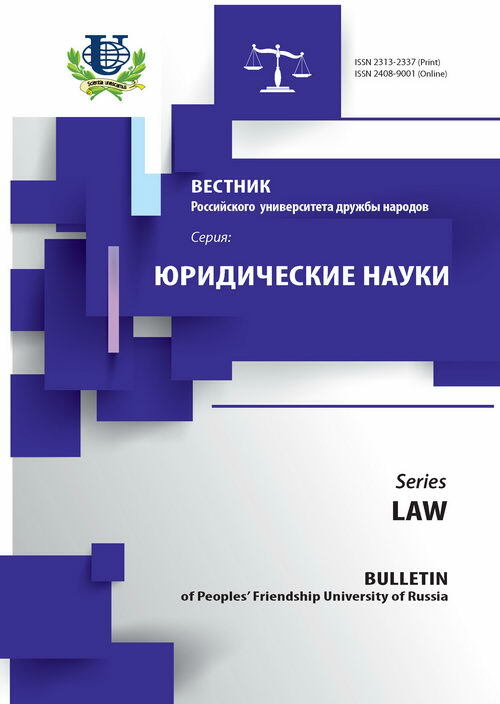 constitution, international treaties, ratification, internal legal system.